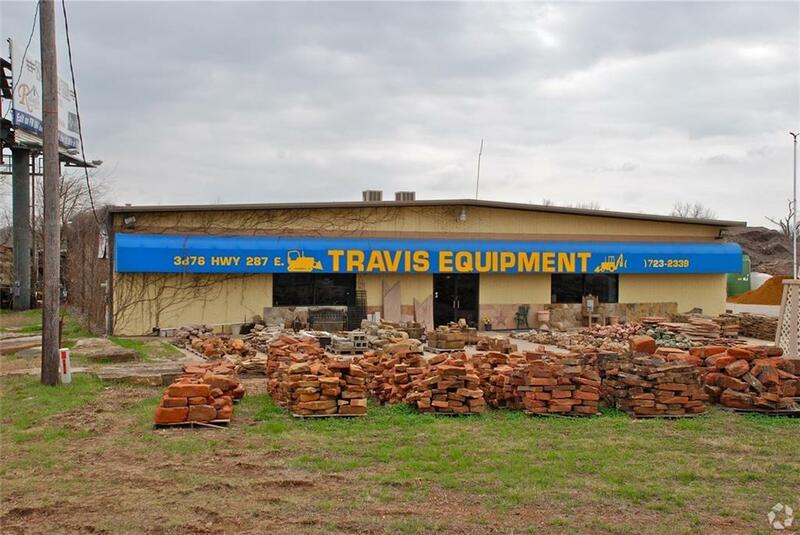 Excellent potential to purchase an income producing company and land in a highly sought after location seeing commercial growth. 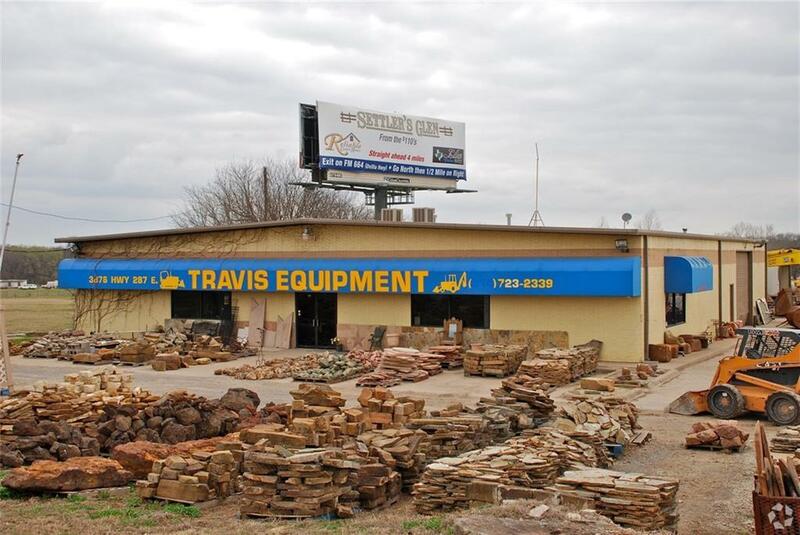 Travis Equipment has been operational for almost 30 years with a focus on selling landscape materials. 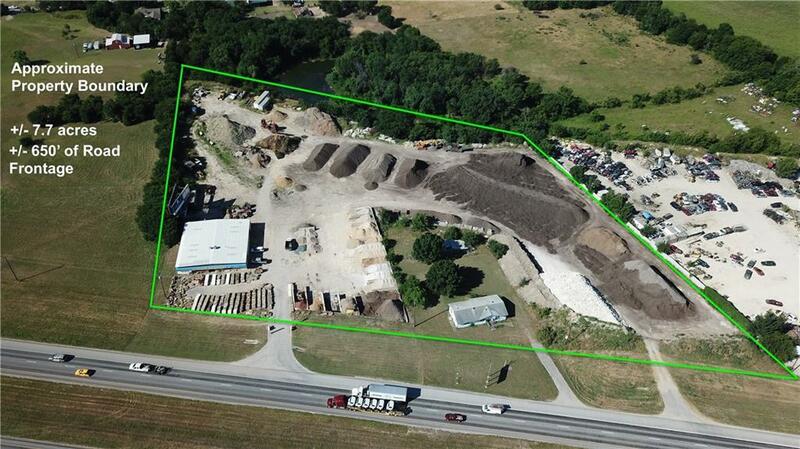 The land features +or- 7.7 acres with approximately 650' of highway road frontage and 3 access points from the highway. 2013 Census shows over 32,000 vehicle count. 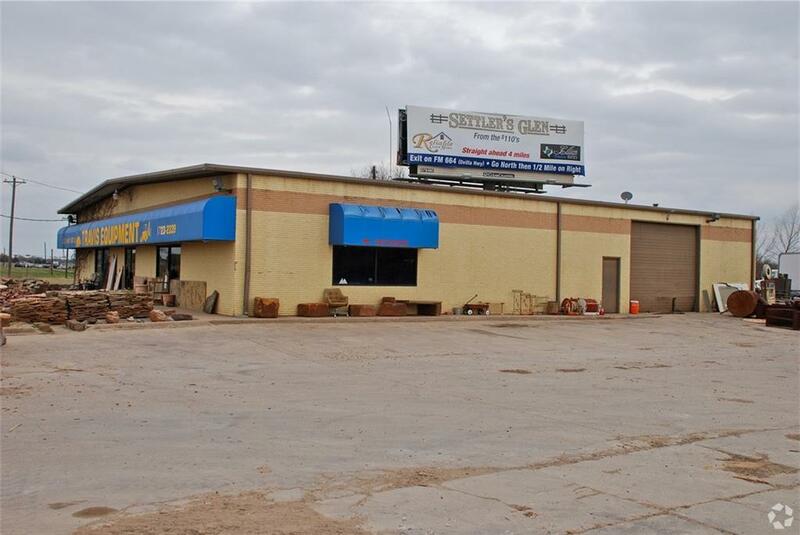 The property has a 6500sf building with storage, garages, and retail or office space. For more information contact the listing agent.